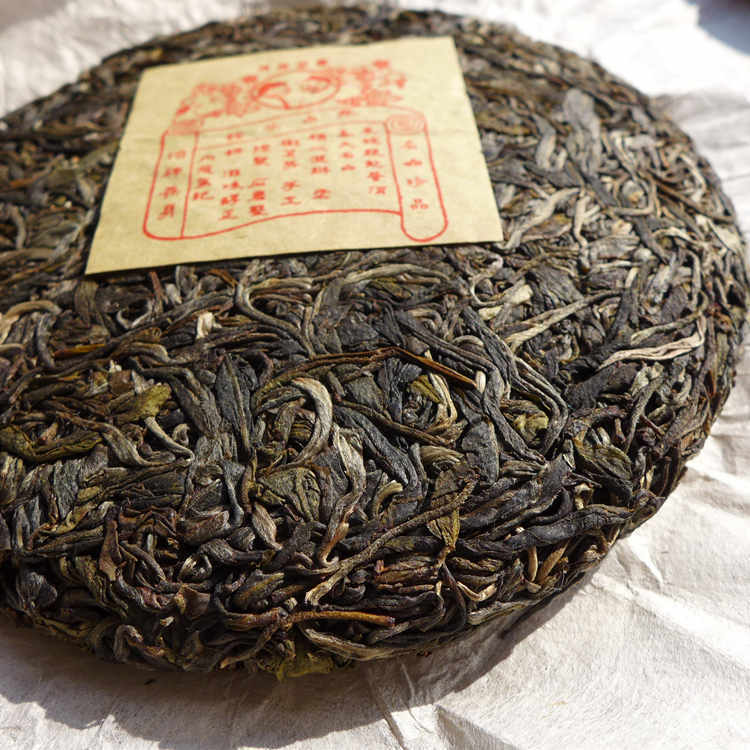 This tea come from ancient garden in Manmai village in Bada where most of trees was dwarfed during 1980-1990s. 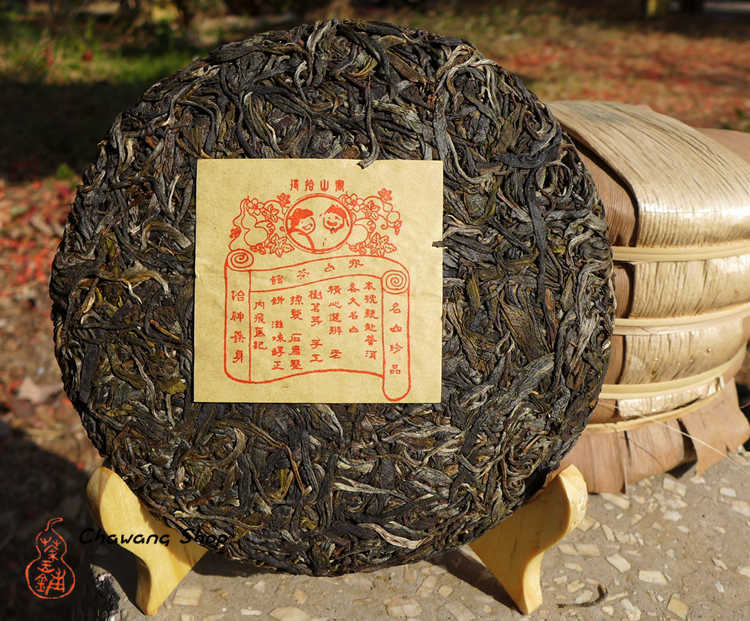 Compare with the selected tree gushu tea from the same farmer we also offer, this tea is just slightly stronger but the profile is almost the same, hand-made processing, sun-dried, stored well until December 2016, stone compressed in traditional way. Typical bitter-sweet Bada taste, flower/citrus aroma, fast huigan.